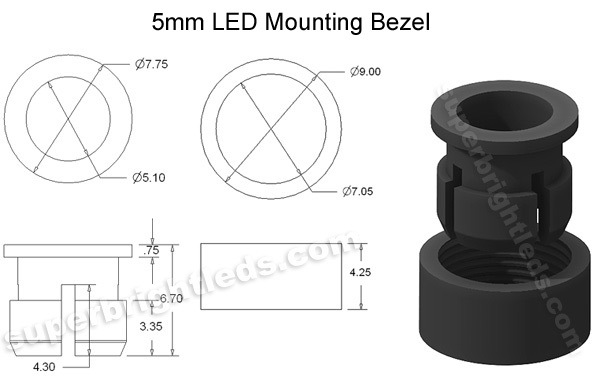 BC-5 mounting bezel for 5mm LEDs. 0.257 mounting hole diameter, with up to 0.125 panel thickness. 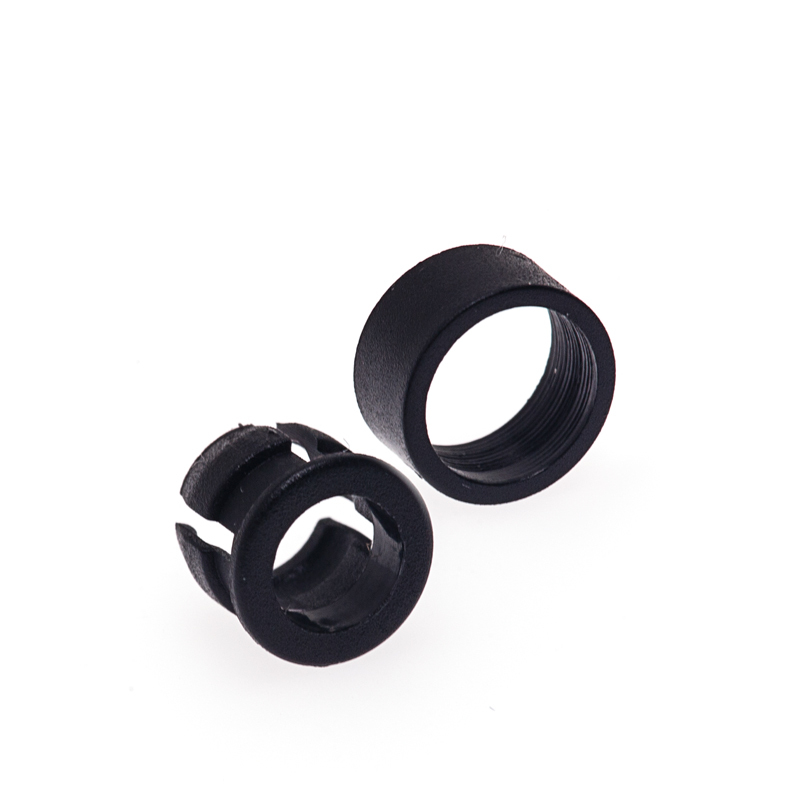 Includes T1-3/4 snap-in ring and clip. i am impressed with the quality of this product.